The Russian interference in the 2016 U.S. election—designed, according to the U.S. intelligence community, to hurt Hillary Rodham Clinton and help Donald J. Trump—was an unprecedented and successful attack on the integrity of the U.S. political process. As such, it should have been a wake-up call to the United States: if Russia could utilize the online domain—through computer hacking and social media manipulation and propaganda—to play such an important role in a U.S. election once, then it would do so again. Indeed, Director of National Intelligence Daniel Coats warned in July 2018 that Russia is continuing to try to “wreak havoc over our elections,” even if the evidence, so far, of the 2018 midterm elections being affected by outside interference is inconclusive. Other states and even nonstate actors will also likely seek to emulate this model. Special Counsel Robert Mueller and other U.S. prosecutors have been investigating whether President Donald Trump’s 2016 campaign conspired with Russia. Trump and Moscow have denied any collusion. Here are some key interactions between Trump advisors and Russian figures that have been unearthed by Mueller’s probe and investigations in Congress. Ahead of European Parliament elections next month and the American presidential contest in 2020, Putin’s online armies are auditioning their tactics in Ukraine. Kyiv isn’t just the laboratory for Russia’s information warfare tactics, though; it’s also a proving ground for possible solutions, where officials such as Zolotukhin, Ukraine’s deputy minister of information policy, struggle to walk the line between defending democratic discourse and trampling freedom of speech. As the United States prepares for another contentious presidential race and social-media regulation looks inevitable, the Ukrainian government’s efforts highlight how difficult it is to fight disinformation in a polarized information environment. In a watershed moment for Donald Trump, Special Counsel Robert Mueller’s report on Russia’s role in the 2016 U.S. election finally will be made public on Thursday, offering extensive details about an inquiry that has shaken his tumultuous presidency. Attorney General William Barr plans to release the nearly 400-page report detailing Mueller’s 22-month investigation into the Trump campaign’s contacts with Russia and questions about obstruction of justice by the president. 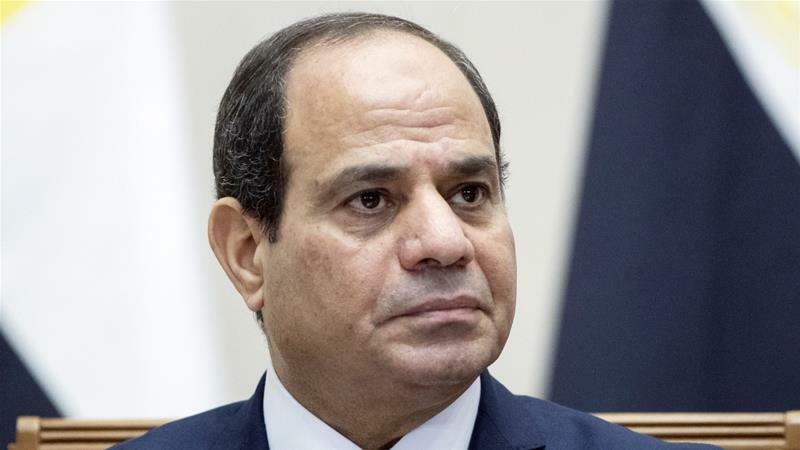 Egypt will hold a three-day referendum starting on Saturday over proposed constitutional changes that could allow President Abdel Fattah el-Sisi to stay in power until 2030. 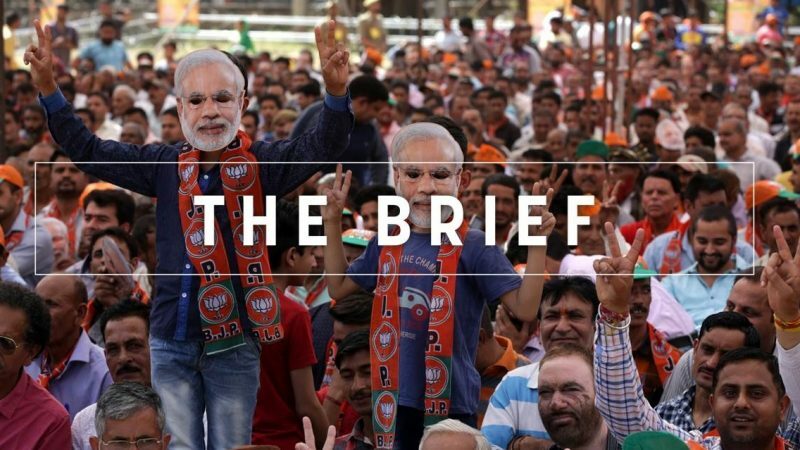 The world’s largest democracy will head to the polls in April and May to elect a new parliament amid economic troubles, renewed tensions with Pakistan, and concerns about religious violence. Prime Minister Narendra Modi is asking Indian citizens to give his Bharatiya Janata Party (BJP) another five years to deliver the economic transformation it promised in 2014, and to keep the country safe after a recent terrorist attack in Jammu and Kashmir State. Disparate opposition parties, concerned about what rising Hindu nationalism means for India’s minorities, have banded together to try to unseat Modi. The president’s critics say that he did. The attorney general and deputy attorney general say he did not. Special Counsel Robert Mueller’s team was reportedly split on the question. And legal experts say it’s not an easy call either way. 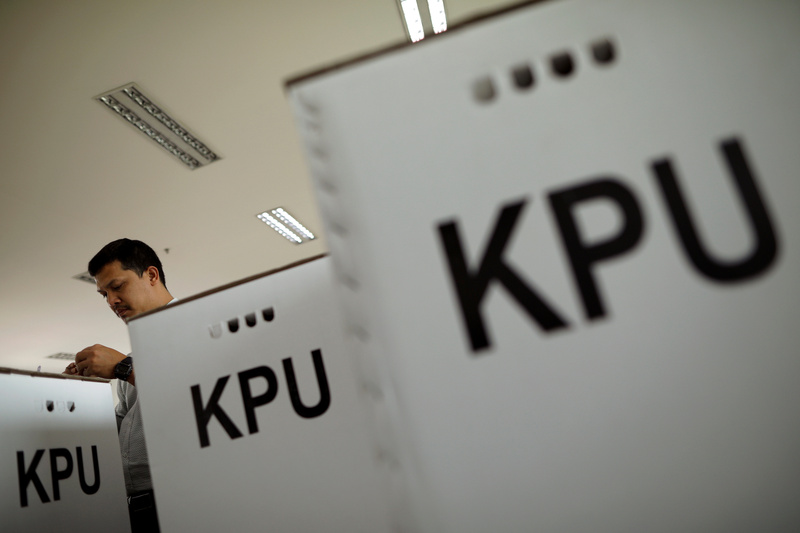 This week, Indonesia holds a general election featuring 245,000 candidates running for 20,000 positions, including the country’s president. The event is the world’s largest and most complex single-day election in the democratic world. Brookings experts have written and spoken about various policy topics related to Indonesia.